Are you ready for some TV crime? Most people watch a lot less TV in the summer, but I (for one) like to watch something in the evening after a hard day of yard work or even just lazing around outside. Unfortunately, the pickings are slim this time of year. There are two British crime series now available, though, that might just fit the bill. For some people, all you need to know about Broadchurch, on BBC America, is that it stars David Tennant. Scottish actor Tennant is best known as the tenth Doctor Who, and for his critically-acclaimed turn as Hamlet for the Royal Shakespeare Company's 2008 season. In Broadchurch's eight-part miniseries, Tennant plays Detective Inspector Alec Hardy, who is new to the beautiful coastal town of Broadchurch. Hardy's start is rocky, because he's partnered with Detective Sergeant Ellie Miller, who had every reason to think she was going to win promotion to the DI job. This description of the show's premise might make it sound a lot like The Killing, but there is one immediately apparent difference. While The Killing (the US version, that is) is set in a Seattle that seems to be in permanent dark and wet, Broadchurch is often ridiculously sunny. Still, like The Killing, Broadchurch's agenda reaches a lot further than the finding of a murderer. It's about the aftermath of the murder, its effect on the victim's family and friends, and the long-buried secrets that will be unearthed through the investigation. Fox has already announced that it will produce an American adaptation of the story. Given the usual history of these efforts by network TV, I'll put my money on the original. You can watch it on Wednesday nights on BBC America. The first episode aired on August 7, but will be re-run several times, so you have plenty of time to catch it before the second episode comes along next week. Did you know that actress Gillian Anderson of X-Files fame spent most of her early childhood in England? She was born in Chicago and, after 10 years in England with her family, completed her schooling in Michigan. She has an impressive ability to switch back and forth between American and English accents. This has come in handy in her acting roles, including her new five-part series, The Fall. In The Fall, Anderson stars as Detective Superintendent Stella Gibson of London's Metropolitan Police. She has a particular expertise in psychology and is called in to assist with a string of unsolved killings in Belfast, Northern Ireland. The killer, who is known to the viewer from the start, targets young professional women. The Fall was a ratings hit this spring in the UK, and a second series has been announced. It's not surprising it was picked up to be shown in the US, but the surprise is that it's not on Masterpiece Mystery or BBC America. Instead, the entire five-part series can be viewed in its entirety on Netflix's "Watch Instantly" streaming video service. Making an entire series available at once seems to have worked well for Netflix with its recent production of House of Cards, starring Kevin Spacey. And it may well work here. I already know of a couple of people who sat down to check out the first episode and didn't quit watching until the end. I am not a fan of serial killer stories, and especially not of stories about violence against women, but I'm hearing so many good things about Gillian Anderson in this role that I'll have to give it a try. I keep forgetting about THE FALL! I have it in my queue to watch and haven't done so yet. I did watch the early preview of BROADCHURCH (which I loved but means I have to wait until NEXT week to see a new episode!). I get the feeling that THE FALL might be one of those things you don't want to watch alone, late at night. It's in my queue too, but the timing never seems right. I'm really anxious for next week's episode of BROADCHURCH. It seems like a long time until then. No kidding it seems like a long time! 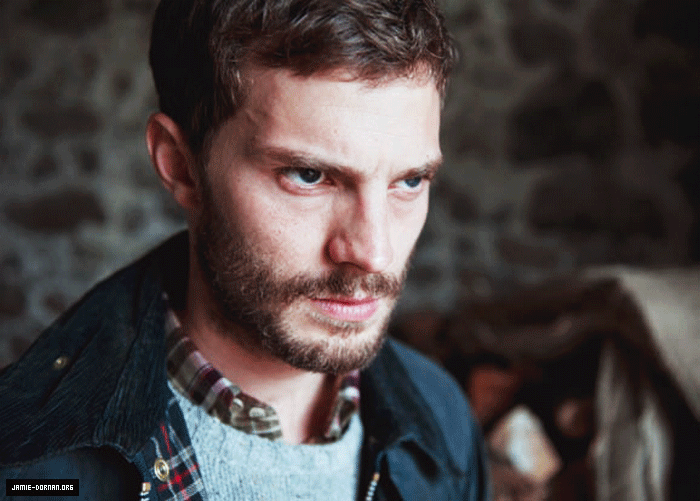 I almost rewatched ep one when it aired :) I started THE FALL last night. So far so good - it is very dark, though! Oh nice - I've been wondering what Gillian's been up to. 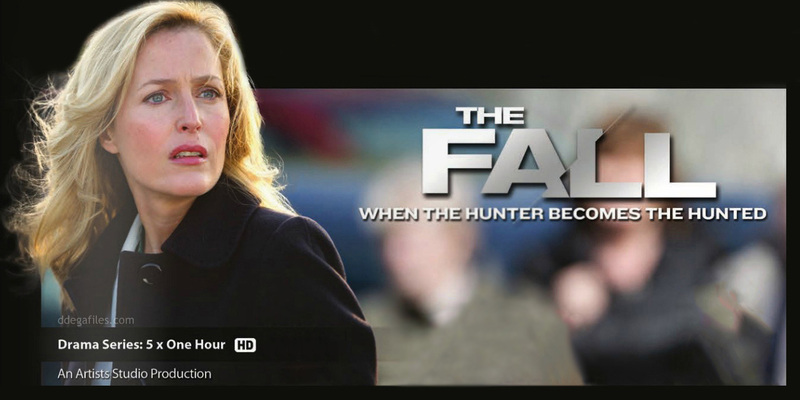 I'll have to find 'The Fall' and give it a watch. Thanks Sister Mary!